Gobbledygeek episode 337, “A Wrinkle in Time: The Gift of Your Faults,” is available for listening or download right here and on iTunes here. Time, she has been wrinkled. 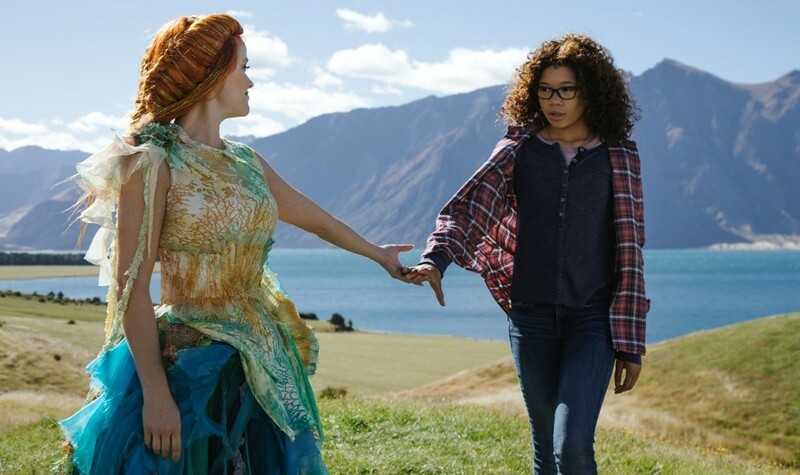 Tesser on over as Paul and Arlo discuss Ava DuVernay’s big screen adaptation of Madeleine L’Engle’s beloved science-fantasy classic A Wrinkle in Time. The boys discuss how the film differs from the novel, for both better and worse; what a strong find Storm Reid is in the lead role; how the film is admirable for willing to be absolutely ridiculous; why it’s so important DuVernay is in the director’s chair; and whether or not the film actually manages to be as inspiring as it wants to be. Plus, the boys pay tribute to Stephen Hawking and discuss the current state of Stan Lee; Paul reads comics; and Arlo continues his Disney journey. Next: it’s that time again. Wesley “Wezzo” Mead stops by to once again discuss Chris Carter’s seminal sci-fi series The X-Files. This time, the gang will discuss season 8, the last pre-revival season to feature David Duchovny as a (semi-)regular. 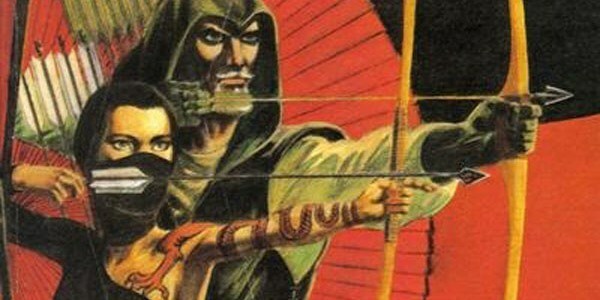 Welcome to our new column, “Four-Color Flashback,” in which we will occasionally discuss classic or interesting comic book runs. First up is the legendary 35-issue span encompassing Chris Claremont’s work with John Byrne on Uncanny X-Men. So legendary, in fact, that I’m amazed I’ve never read it. Claremont’s initial 16-year run on the book, from 1975 to 1991, has been so influential on not just the most successful superteam in the business, but also modern superhero comics as a whole, that at times it can feel like you’ve read the whole thing even if you’ve read nary a page. The four years from 1977 to 1981, during which John Byrne joined the series as penciler and co-plotter, are largely regarded as the pinnacle of Claremont’s work on the title. What with X-Men being in the air as of late, considering the release of X-Men: First Class and my recent purchase of the two hardcover editions of Joss Whedon’s Astonishing X-Men run (itself a loving homage to 70’s-era Claremont), I’ve decided that now is as good a time as any to finally read the thing. If you’d like to play along, I’ll be covering seven issues a week for five weeks, starting with #s 108-114. First, a little history on both myself and the X-Men. As a big comics fan, I’ve read many X-Men comics over the years, including some of Claremont’s later or more recent work. When I was younger, I cut my teeth on my dad’s comics collection, so I wouldn’t be surprised if I’ve read some of the Claremont/Byrne stuff, as he owned his fair share of 70’s and 80’s X-Men. Though if I did, I don’t remember much beyond certain cover images. 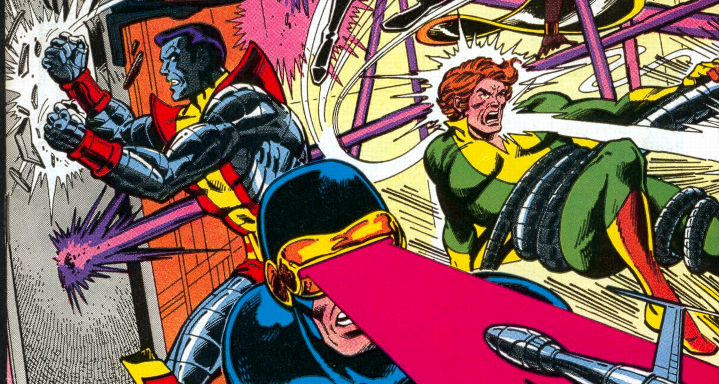 As for the X-Men themselves, before Claremont came along, well, Marvel’s mighty mutants were in dire shape. Stan Lee and Jack Kirby, who brought us so many of our popular superheroes, had created the pupils at Xavier’s School for Gifted Youngsters in 1963. The resulting 19-issue run, which I have read, is fun in the classic Lee/Kirby mold, and even introduced the series’ common sociopolitical themes, with the mutant-hating Bolivar Trask alerting humanity to the so-called “mutant menace” and creating the Sentinels to eradicate all mutant life. In our latest episode, Paul and I mentioned a number of comics recommendations for beginners in a variety of genres. However, we also mentioned that we had to pare down our lists significantly so that the topic would even approach being manageable. Here, as promised, are our other selections. 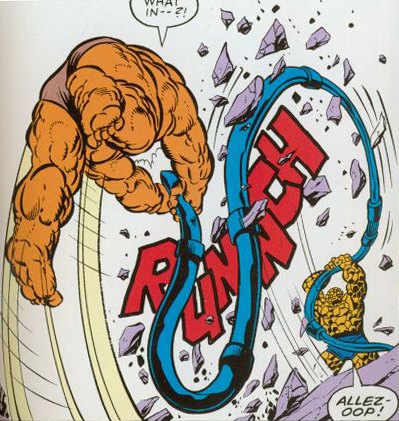 After his legendary Uncanny X-Men run, John Byrne took over Marvel’s first family, the Fantastic Four. Cinematic storytelling, emotional character shake-ups, shocking betrayals. And he grew up Sue Storm, taking her from the Invisible Girl to the Invisible Woman. 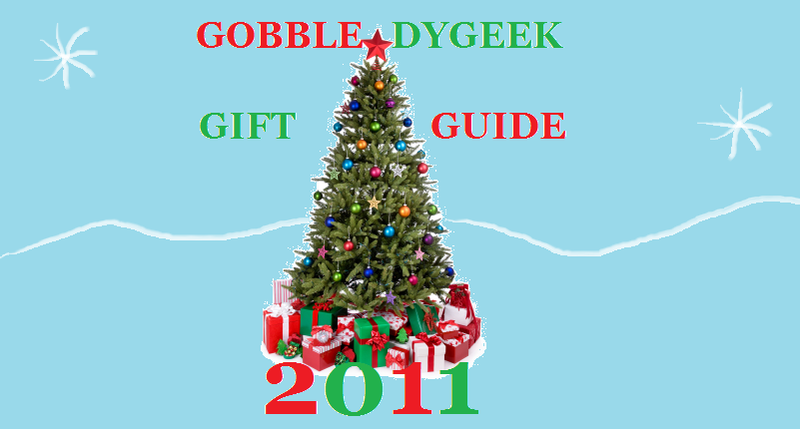 The twenty-ninth episode of Gobbledygeek airs live tonight at 10:00 PM EST right here. It’s our third Halloween-related show, and our first in our new time slot of Thursdays at 10. Tonight we’re all about pesky poltergeists, spectral spooks, ghoulish ghosts, and hang on a second, I’m leafing through the Stan Lee Appendix of Alliteration for more corny phrases. 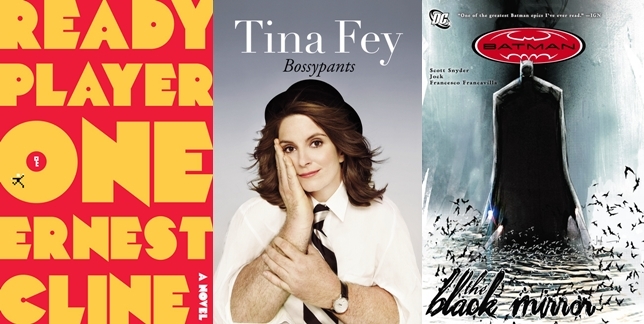 In a word, spirits and the beyond, and how they’re reflected in our popular culture. In particular, I’m interested in seeing if I can wrangle the origin story of Paul’s online username, Haunt, out of him tonight… In the bonus hour, we’ll have DVD releases and more. Reminder: Calling into the show is potentially a toll call, but if you’ve got a free Skype account and a free BlogTalkRadio account, you can use the free “Click to Talk” button to call in…for free! The graduating class of Sunnydale High School 1999. Totally slipped my mind to make this post yesterday morning, so here we go: Friday’s Gobbledygeek, “Higher Education,” is available for listening right here. Fictional schools discussed are Sunnydale High, Greendale Community College, Xavier’s School for Gifted Youngsters, Hogwarts School of Witchcraft and Wizardry, and many (seriously, many) others. No annoying tech problems this week, either! In the bonus hour, we talk about the DVD’s that will be out this Tuesday, the new direction the Batman comics are taking, and this season of True Blood so far (though largely spoiler-free, since Kevin hasn’t started the season yet, and we wanted to be all considerate-like). Enjoy!